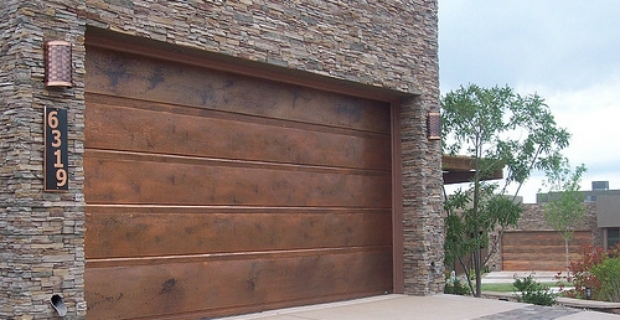 Your garage door may or may not be part of your home. If it is, fitting the most secure garage doors is in your best interest to prevent easy access to your home, belongings and your vehicle. In cases where a garage is a free standing detached unit, your possessions inside along with your vehicle could be a target for thieves and intruders. Generally speaking, garage doors these days are secure. Look for a euro profile cylinder lock. The handles should be of good quality and there should be internal locking rods. 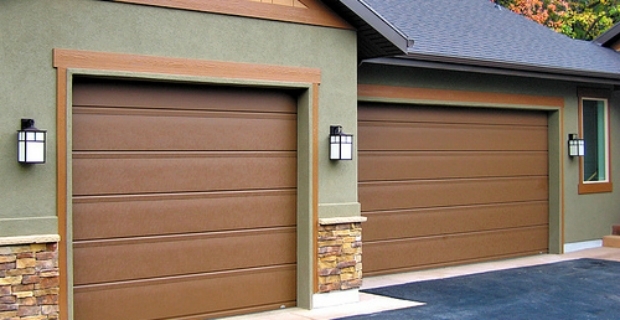 The most secure garage doors are those with double skinned sectional doors and well-built side hinged doors. If in doubt, check with local suppliers to see if they can recommend a particular model for you. Garage doors can be constructed from different materials from wood and plastic to aluminium and steel. Obviously, even if your locks are good, if the garage door material is flimsy, it would still be easy for someone with the right tools to gain access to your property. Break-ins will not be prevented for as long as there is an opening for intruders to get in. The door can easily be cut through with a knife or smashed with a hard object for access to the internal lock. Another consideration when looking for garage doors is to check the operation mechanisms such as sectional, canopy, roller or side-hinged doors. A lot though depends on the space you have in your homes. Those with low ceiling might benefit from side-hinged doors as opposed to a roller door. You can also have one specially made for the size of your door. Considering the above factors, the most secure garage doors are those that meet your personal requirements. That said, take a look at garage door systems from Hormann, Marantec, Garador, Carteck, Silvelox, and Seip. Depending on the model and materials of the door frame, prices range from a low of £800 to a high of £3000.